Welcome to IMDesign. 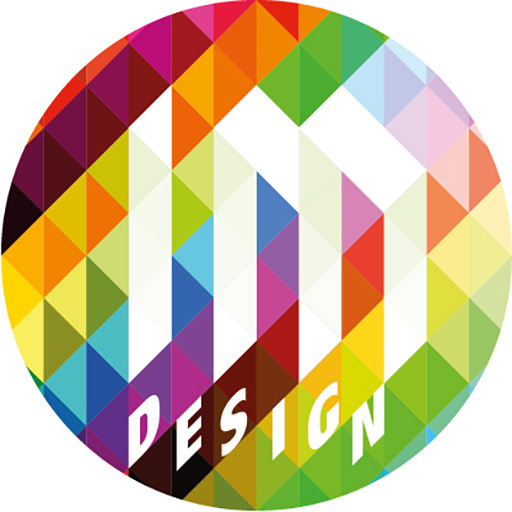 We are a well established design studio based in Stockport with more than 20 years experience in the industry. We support businesses, large and small, with design and print solutions. As the old saying goes, “no job is too big or too small”. providing a fast and affordable service. Why not call us on 0161 292 9596 and seek our advice. We pride ourselves on offering a full design solution from initial concept through to delivery.